The Hercules Avalanche R-G2 is a non-studdable winter tire for passenger cars, trucks, and SUVs. 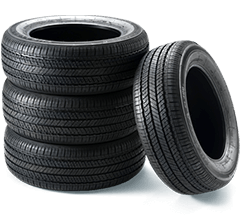 This tire ranks in the top 5 in our ranking of the best winter tires for automobiles. The Hercules Avalanche RG2 is a premium tire manufactured in Russia and designed for harsh winters. 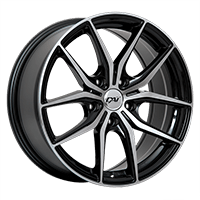 It is perfectly adapted to the extreme conditions of Quebec and Canadian winters and is offered at competitive prices. This tire provides an unparalleled level of traction on all types of roads and in all conditions, whether on dry, wet, snowy and icy surfaces. The Avalanche R-G2 also offers handling and stability, an impeccable comfort and quietness. To make the Avalanche RG2 into a good tire, Hercules used advanced and avant-garde technologies. In particular, the directional tread of this tire has a tread compound made ​​of silica and purified oil, which has the effect of improving the adhesion at low temperatures and allows a high resistance wear. In addition, patented slides were developed for pumping water from the surface of the ice in order to increase the resistance to hydroplaning and traction under acceleration and braking. Cutting and positioning of the shoulder blocks also improve traction on snow and ice. Finally, the optimized structure of its tread provides excellent steering response for a safe driving experience. The warranty of the center bearing structure of the Hercules Avalanche RG2 tire is designed to increase operator comfort and to reduce fuel consumption, which makes the Avalanche RG-2 a great choice for drivers who want a quiet and affordable tire. The Hercules Avalanche R-G2 tire is covered by a limited mileage warranty protection against road hazards and a test drive "Trust Our Ride" of 30 days. 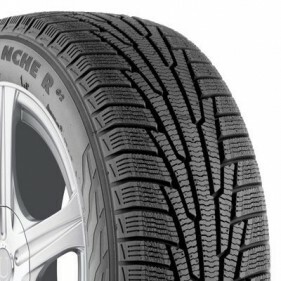 The Hercules Avalanche RG-2 winter tire complies with Quebec's Bill 42. The Hercules Avalanche RG-2 tire comes on top of PMCtire evaluations in the Winter Tires Winter Tourism - Automotive category because of its exceptional performance in terms of aquaplaning and traction on all types of road: dry, wet, icy and snowy. It also gets high ratings for ride comfort and handling. The Avalanche RG-2 tire is the ideal choice if you are looking for a versatile, high performance tire!